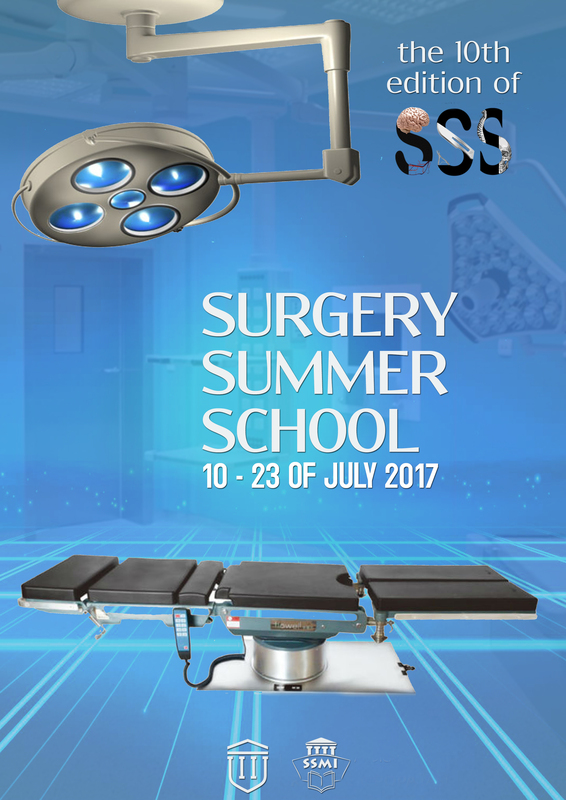 We offer you the chance to improve your surgical skills in: general surgery, cardiac surgery, vascular surgery, plastic surgery, laparoscopic surgery, emergency medicine. The scientific programme will combine lectures, practical classes and hospital visits. 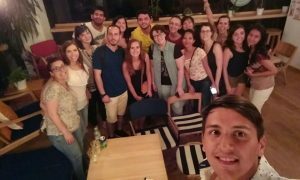 Beside the formal academic programme we prepared an extensive and variate social programme so that the participants have time to relax and to experience some delights that Iasi has to offer. Visit this page for more information on the social programme.